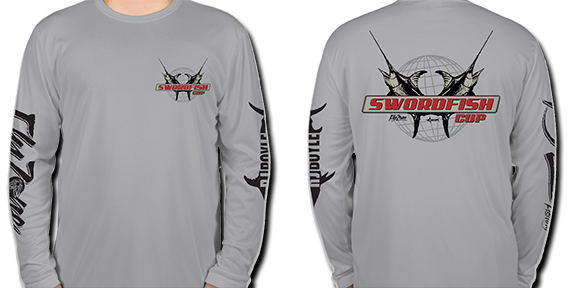 The 1st Annual Swordfish Cup, a tournament with a popular 24-hour format, will be held July 27-28, 2019. Anglers around the world will be eligible to compete in their respective time zones. This new sport-fishing contest is being presented by Fly Zone Fishing and RJ Boyle Studio. The entry fee for the Swordfish Cup is $1,500 per team, with the winner taking 80 percent of the fees for the heaviest fish exceeding the 200-pound minimum weight. All line class weights will be allowed. Contestants may only use conventional rods and reels, including electric reels mounted on rods. Hand gear, bandit gear and hydraulic reels are not permitted. Harpoons may be used to boat the fish, however. In the event of a tie, the first eligible fish boated shall be declared the winner. Weigh-ins will be conducted at approved scales certified by governmental authorities within the last year. Fishing hours will be from 8 am on Saturday, July 27 until 8 am on Sunday, July 28, in each local time zone. Continuous video verification of the gaffing and boating of the fish with a GPS date and time stamp will be required to prove the catch was made during the specified tournament hours. The winning angler and/or team member may also be required to take a polygraph test to ensure compliance. We keep it simple. Enter the base category, catch the largest swordfish, and you win BIG! For 24 continuous hours on the day of the tournament, you may fish in your chosen timezone, anywhere in the world. 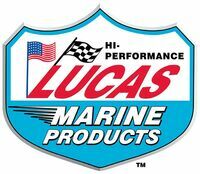 You may fish aboard your own boat or you can charter a professional team. Connect with us on Facebook, Twitter, or Instagram. The best brands and finest companies come together to help make this tournament possible.